Seniors and Parents, don't miss out on a night filled with important college information. This is a great opportunity to have all your questions answered by college representatives! Hope to see you there! 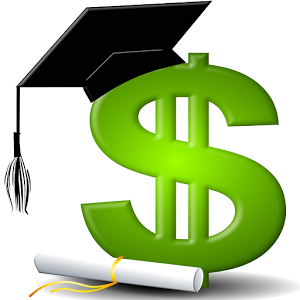 Seniors, we will have a Financial Aid Night on Thursday, January 17th from 6-7:30 pm. Please join us alongside your parent, for a night filled with very important information. We will be having a college representative presenting on the ins and outs of FAFSA and the California Dream Act. Don’t forget that the deadline for FAFSA and CA Dream Act is March 2nd, but the sooner you submit your financial aid application the sooner you will know how much money you will receive! So don’t miss out on the opportunity to have all your questions answered by a college representative on Thursday, January 17th from 6-7:30.